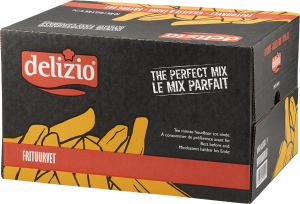 Delizio Deep-frying fat is a natural and tasty deep-frying fat based on a unique mixture of delicately refined tallow and vegetable fats. Made up of selected raw materials and specially processed into a perfectly stable and durable deep-frying fat with a prolonged shelf life. 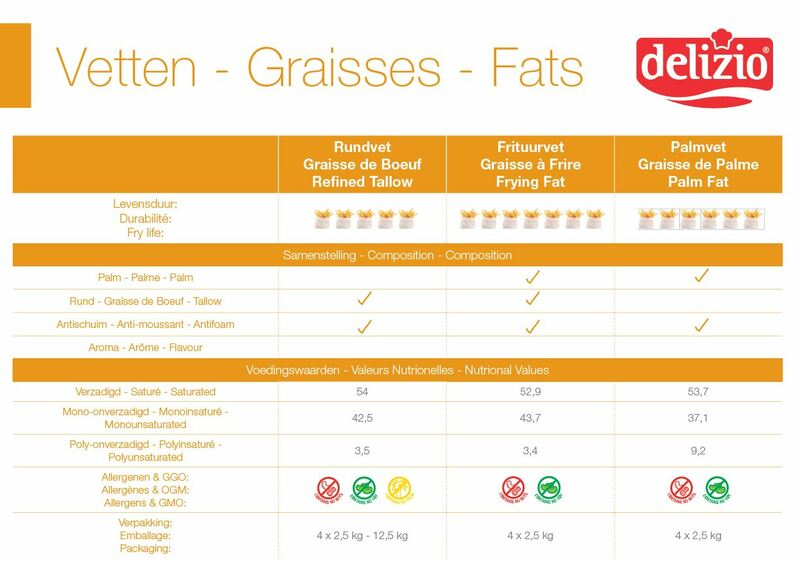 Delizio Deep-frying fat lasts up to 40% longer than similar products.